Build Your Dream Home! 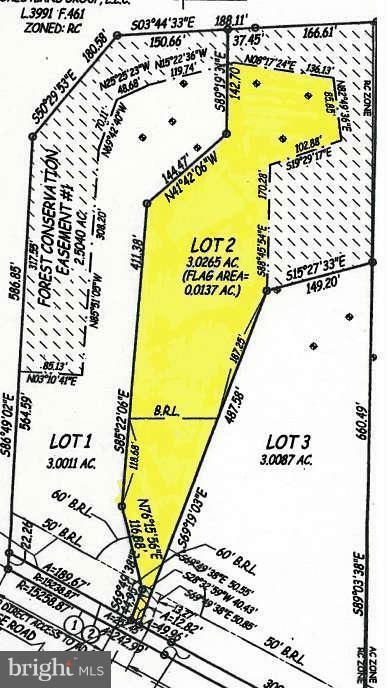 3.02 Acre +/- Residential Lot w/ Recorded Perc. Located only 15 minutes from downtown La Plata & 30 minutes to Waldorf. Gives buyers the opportunity to be close to shopping, restaurants, etc; but far enough away to have the serenity of rural living. Ready to Build. Sellers will consider owner financing.